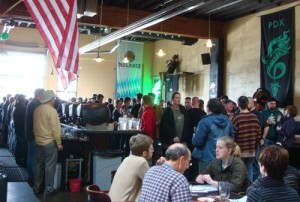 Beer fests galore this weekend. February! Who knew?! 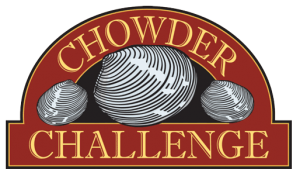 Black Out Beer Fest, Hilldale Brewfest, Firkin Fest – plus the Chowder Challenge and a Fix-it Fair! 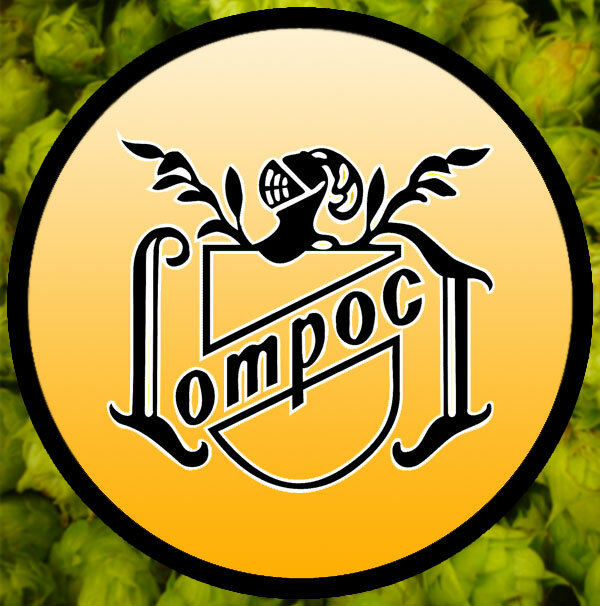 Lompoc Brewing‘s fourth annual Black Out Beer Fest – featuring over two dozen dark beers, live music, and food specials – takes place Friday, 19 February 2016 at the Sidebar (3901A N. Williams) from 4 PM to 10 PM. 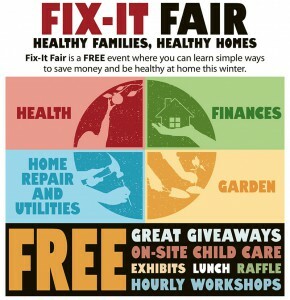 The last Fix-It Fair of the 2015-2016 season takes place this Saturday, 20 February 2016 at George Middle School (10000 N Burr). From 9:30 AM to 3 PM visit exhibits and attend workshops on water and energy savings, health, food and nutrition, recycling and composting, yard and garden care, transportation, and more. The 23rd annual Hillsdale Brewfest takes place Saturday, February 20, 2016 at the Hillsdale Brewery and Public House (1505 SW Sunset Blvd). Rogue Ales will host the 9th Annual Firkin Fest at the PDX Green Dragon in Portland, Oregon, on Saturday, February 20th, 2016. The event will feature firkin beers from 30 of Oregon’s top breweries – Firkin beers are unpasteurized, unfiltered, naturally carbonated in the cask and served at cellar temperature.